Once I started making my own homemade herb and spice blends from bulk ingredients, I was shocked at how much one little packet of spices in the store cost. For the price of only a few tablespoons of pre-mixed seasonings in packets, I could buy half a pound of a spice and make my own. 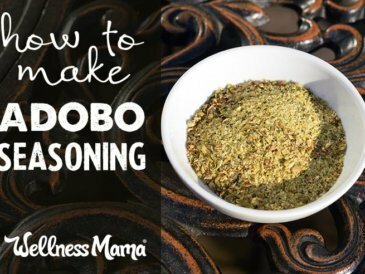 Now, I make all of our seasoning blends and my kids love to help. Homemade spice blends not only save money and help you avoid harmful ingredients in many pre-mixed seasonings and packets, but they are a great project to make with children since they don’t require any chopping, cooking, or heating. Children love helping measure and mix and you can completely revamp your spice cabinet in a day by making your own homemade spice blends and storing them in small glass jars. What is in Chili Seasoning Mix? In the stores, it is an over-priced packet of pre-mixed seasoning, often with some anti-caking agents and artificial flavors. Most often, chili seasoning is a mix of 5-8 spices including chili powder, cumin, garlic, oregano, and others. 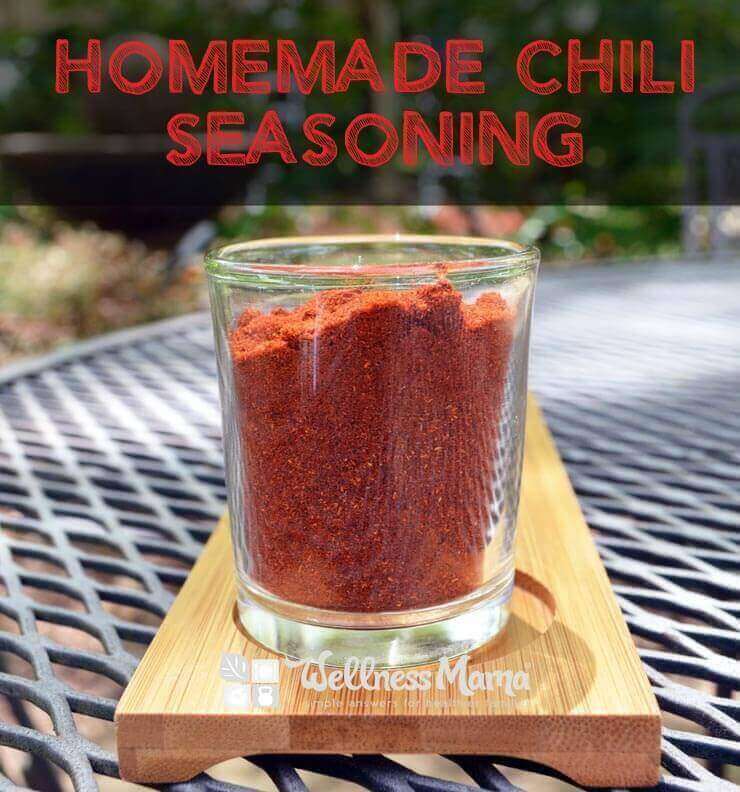 Chili seasoning is similar to homemade taco seasoning and fajita seasoning, with many of the same ingredients but has more of an emphasis on chili powder. 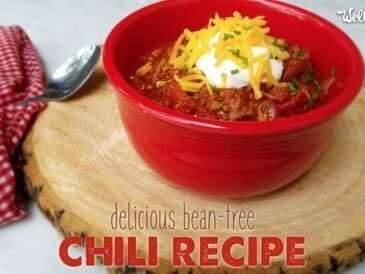 This is great to keep on hand to make quick chili on a busy night and it is also great on omelets and roasted veggies. What is the difference between chili seasoning mix and chili powder? Essentially, all chili seasoning mixes contain chili powder, along with many other ingredients. Yet, not all chili powders are part of chili seasoning mix. Chili powders can be made from a single pepper or a blend and can be used alone or in spice mixes. Here’s a great tutorial on making your own chili powder by dehydrating peppers of some kind. You can use hot peppers for a spicier powder or even bell peppers for a sweeter mild flavor. What are the spices in chili seasoning? Chili powder is usually the core ingredient with a mixture of cumin, garlic, onion powder, oregano, and other spices. You can make it with or without salt, though I prefer to make without salt and add salt based on the recipe I’m using it in. 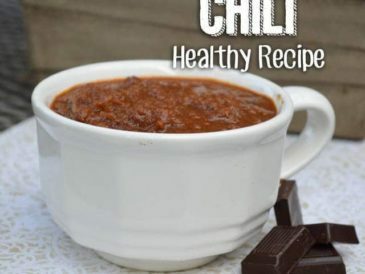 How Many Tablespoons are In a Packet of Chili Seasoning? If you’ve only ever purchased packets of chili seasoning mix, you are in for a treat when you make your own. Without fillers and additives, you don’t need nearly as much and the flavor is much more vibrant. 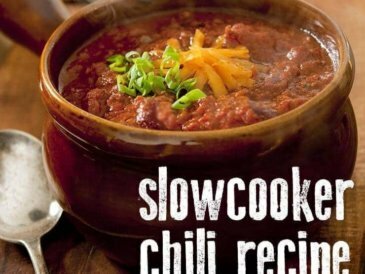 While chili packets contain about 5 tablespoons of mix, this often includes flours and other fillers. I find that 2-3 tablespoons of this chili mix is the equivalent of a package of chili seasoning. In most recipes, I start with 1½ to 2 tablespoons per pound of meat or vegetables or other foods I’m using. Combine all ingredients in a glass jar and shake to mix. 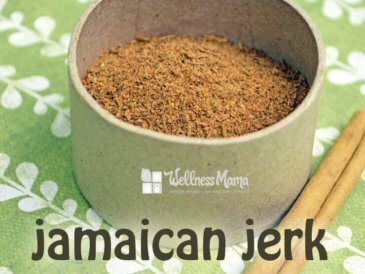 Use 2-3 tablespoons of this mix to replace one packet of store-bought chili seasoning mix. Use 1½-2 tablespoons for each pound of meat or vegetables in a recipe. I store this chili powder in an air-tight glass jar and it lasts up to a year, though the best flavor is in the first six months. Where I used to have dozens of store bought spices, I now just have a dozen or so small glass jars with pre-mixed seasonings and I save time and money by using them! I buy most of my spices in bulk from Frontier brand organic on Amazon. 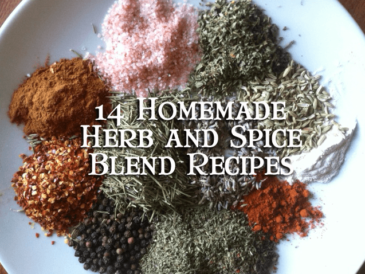 Do you make your own spice blends?